The idea of a four-door TT has been touted for a long time. 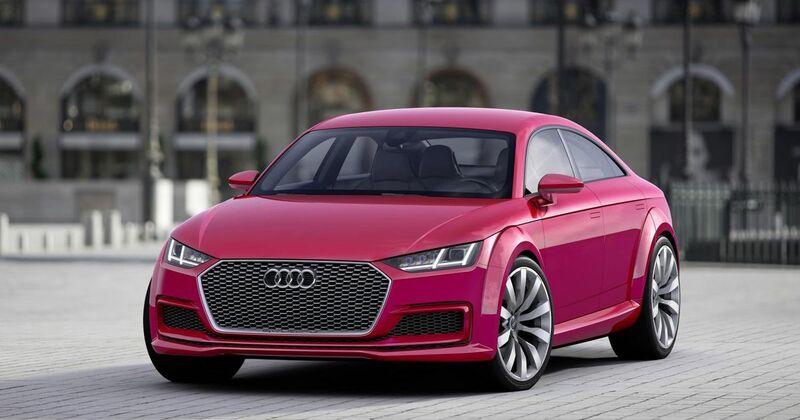 Hell, Audi even produced a concept version with a couple of extra entry and exit points, in the form of 2014’s TT Sportback (above). Four years on, Auto Express is reporting that the four-door ‘coupe’ TT has at last been given the green light. But it won’t be an extra, niche-filling model to sit alongside the real coupe. Nope, the next-generation model - due to arrive within two years - will apparently replace the two-door entirely. 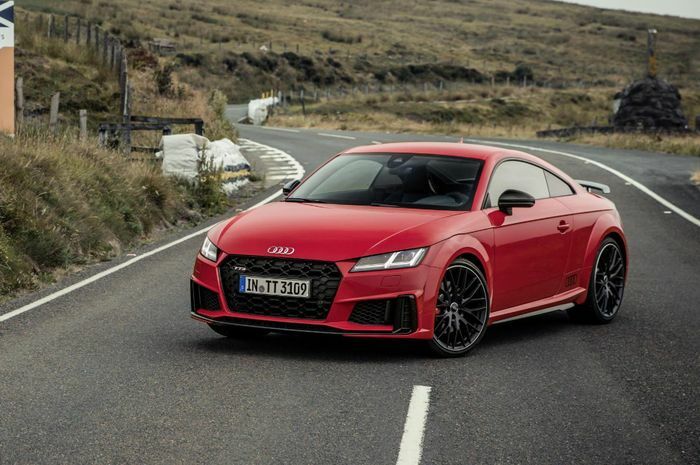 A perfect storm created by falling demand for sports cars and the VW Group’s less than ideal post-Dieselgate financial situation means Audi has been forced to push the TT away from its roots. “If you set falling demand against rising costs, it’s obvious Audi cannot sustain its present course in the medium term,” Auto Express’ insider source said. 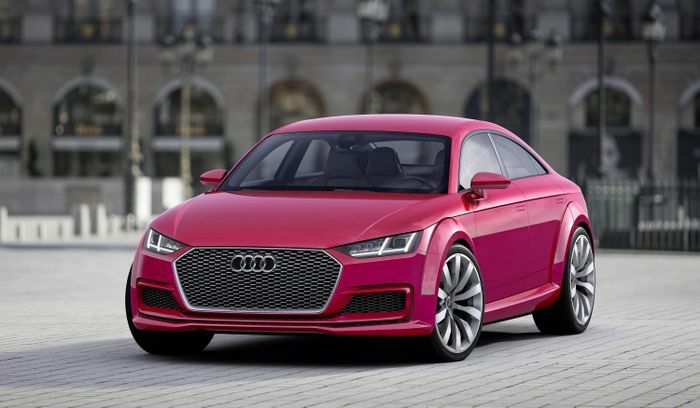 Will the current-generation Audi TT be the last to have only two doors? The engine line-up will be expanded too, Auto Express believes. The cars in current, recently updated TT range are all powered by 2.0-litre inline-four turbos with different outputs, but the four-door model is set to receive many more options including a plug-in hybrid powertrain. A slightly larger, more homogenised TT should prove to be both cheaper to produce and more successful on the forecourt, so we get why Audi might do this. But if it comes to pass, it’ll still seem like a shame.